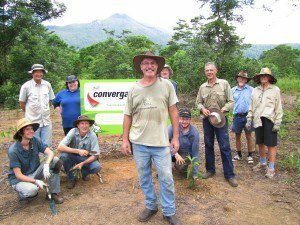 Rainforest Rescue's Daintree Buy Back and Protect Forever Project purchases and protects high conservation value rainforest at risk of development. Nature Refuge status is then created which protects the properties forever. 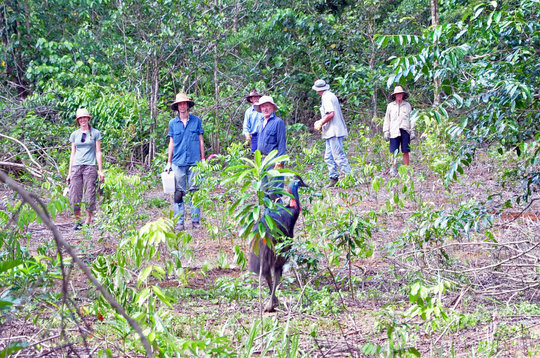 Our vision is to buy back and protect all remaining high conservation value properties in the Daintree lowland rainforest while supporting rainforest buy back projects globally. Your support will enable us to protect the most rare and diverse tropical rainforest forever. 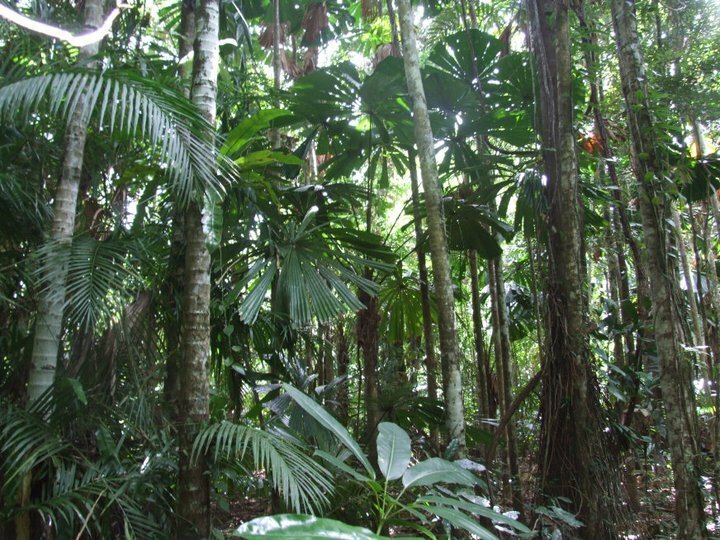 These unprotected areas of mega bio-diverse rainforest border National Park and other Rainforest Rescue Reserves. 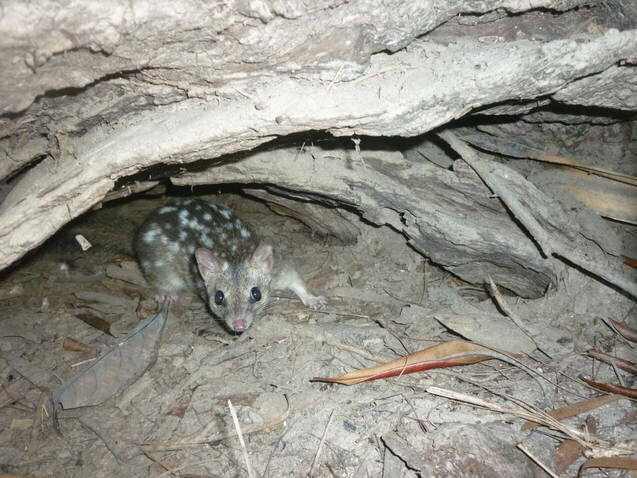 Any development would cause major damage to extremely rare, threatened and endangered flora and fauna. 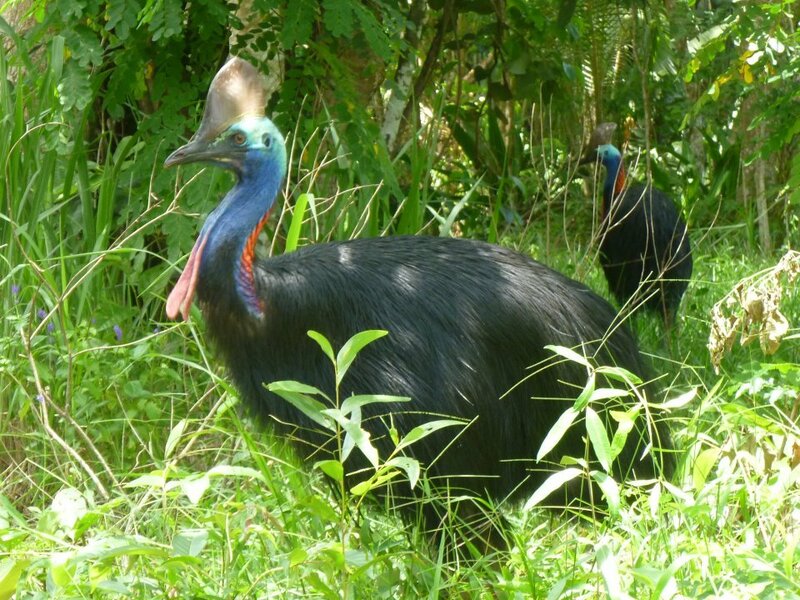 Ancient wildlife, such as the endangered Southern Cassowary, Bennett Tree-kangaroo, and a host of other exotic species would see their habitats destroyed, fragmented and changed forever. Human settlement brings dire consequences. 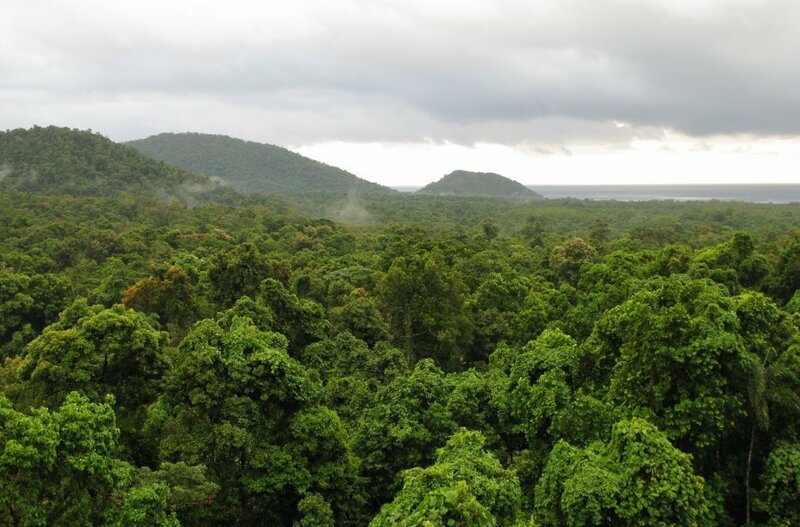 Rainforest Rescue is actively purchasing and protecting this ancient natural treasure, effectively taking properties out of the hands of developers. 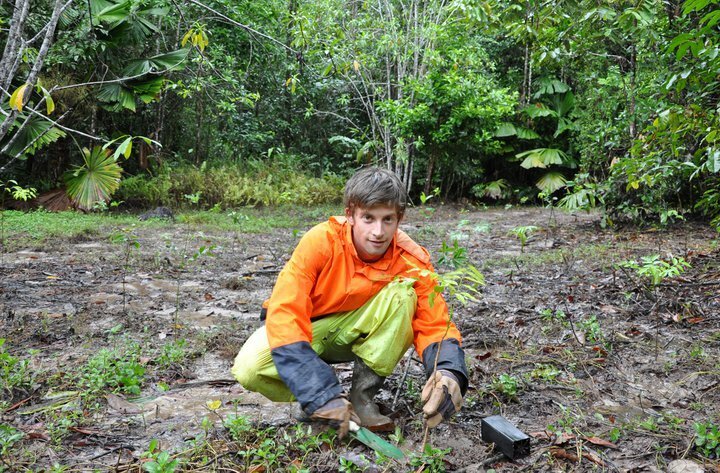 Donors help us buy back rainforest and save this precious ecosystem. With 180 properties still holding development rights, ecological studies must commence to determine which areas receive priority. 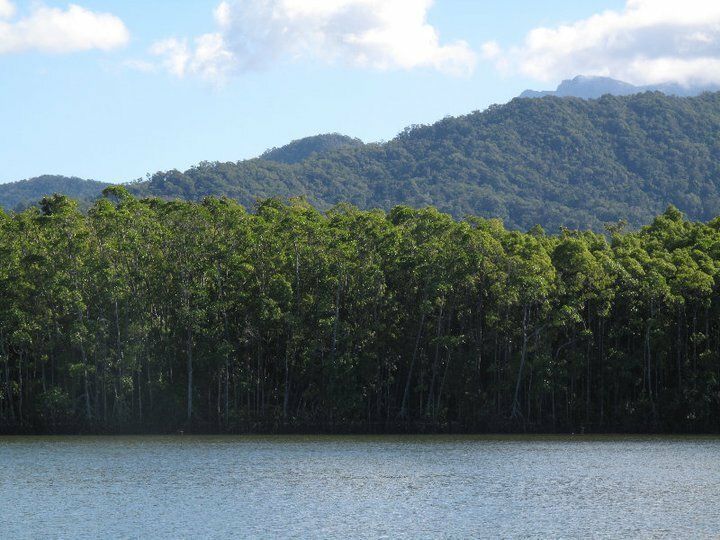 Keeping as much pristine rainforest as possible intact while also revegetating degraded areas is paramount to the Daintree's overall survival. 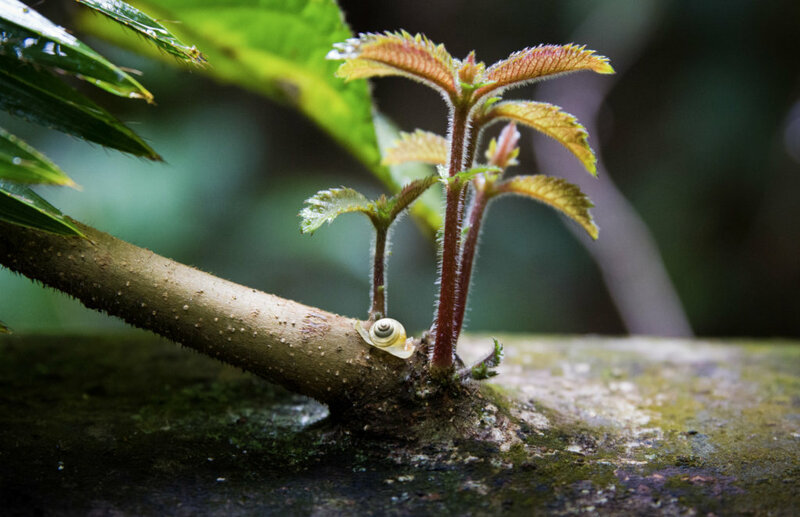 These rainforests are home to 135 million years of natural and evolutionary history. Man's development acts like a stake in the heart. Supporting this project will save rainforest forever by allowing Rainforest Rescue to continue purchasing and protecting this precious natural resource. The long-term impact is a healthier planet, medicinal benefits from Nature's own reserve, and preservation of ancient flora & fauna for future generations.